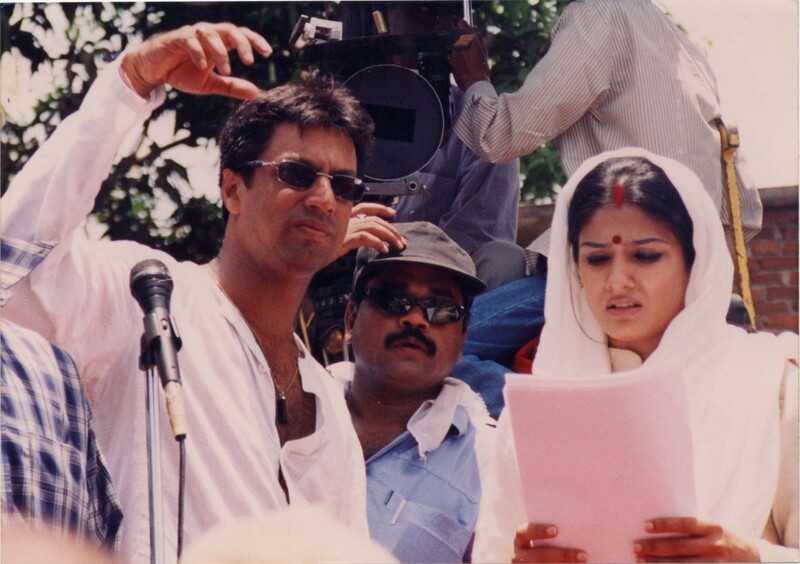 Delhi-based, liberal-thinking, politician-hating Anuradha Sehgal re-locates to Mumbai, finds employment, meets and weds the state’s aspiring Chief Minister, Vivek Chauhan. She soon finds out that the Chauhan family is two-faced, while Vivek himself is a womanizer and an alcoholic; her movements will be restricted, and she will be physically abused. Things dramatically change when Vivek is arrested for murder and lodged in a cell. The Chauhans persuade her to stand for elections in Vivek’s place, which she does. It is here she will witness the nexus between the underworld, businessmen, corrupt policemen and politicians, and that her life is not only in danger outside, but she may be burnt alive by her conservative in-laws who suspect her of having a widely publicized affair with Yeshwant Vardhe. 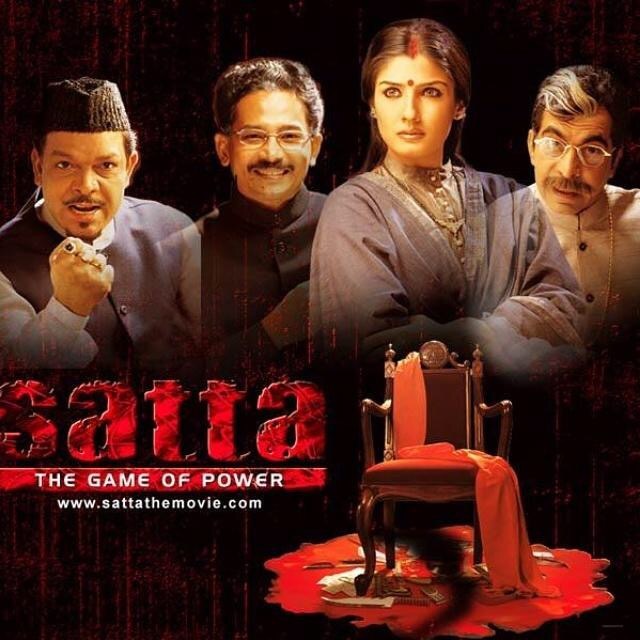 Satta is a critically acclaimed movie which won Madhur Bhandarkar the All India Human Rights Association Award, New Delhi.